Having over 500 million users, Facebook is now the largest social media platform. Its popularity have attracted many teenagers and children. But how safe is Facebook for our kids? They tend to be the ones that are victims of the dangers of Facebook. Despite having a minimum age requirement of 13 years old to join Facebook there is no method of verifying users age on this platform. 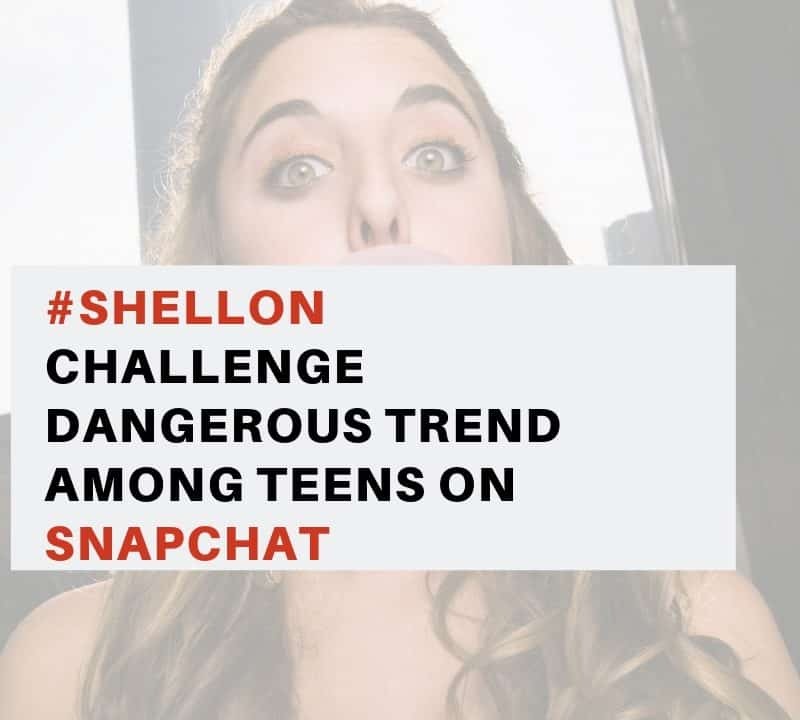 A study by Istrategylabs shows that in the US many younger children are using this platform. 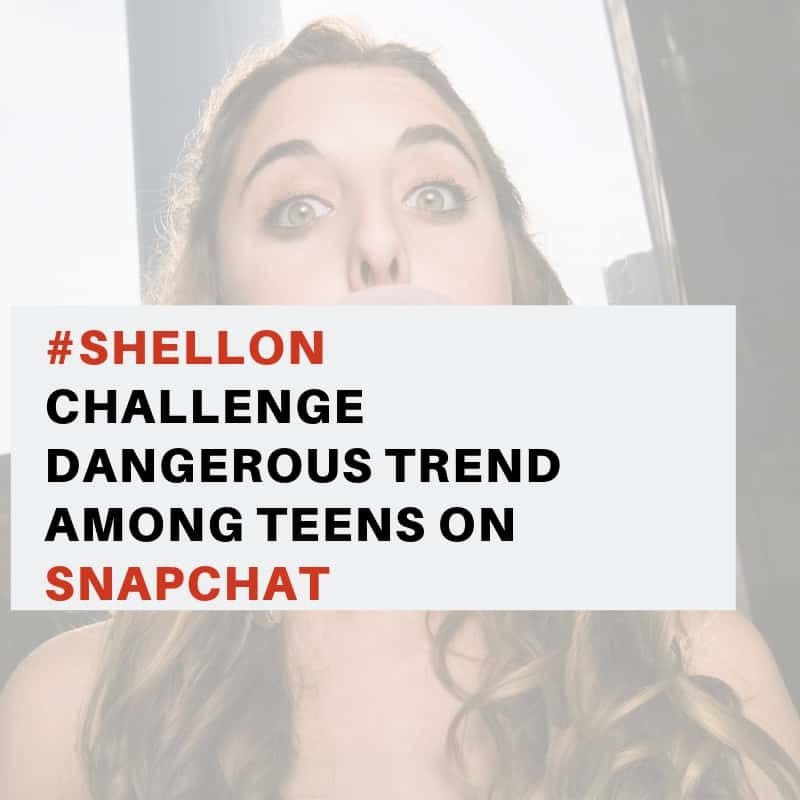 A young person’s presence on social media is their first step of leaving an online footprint. 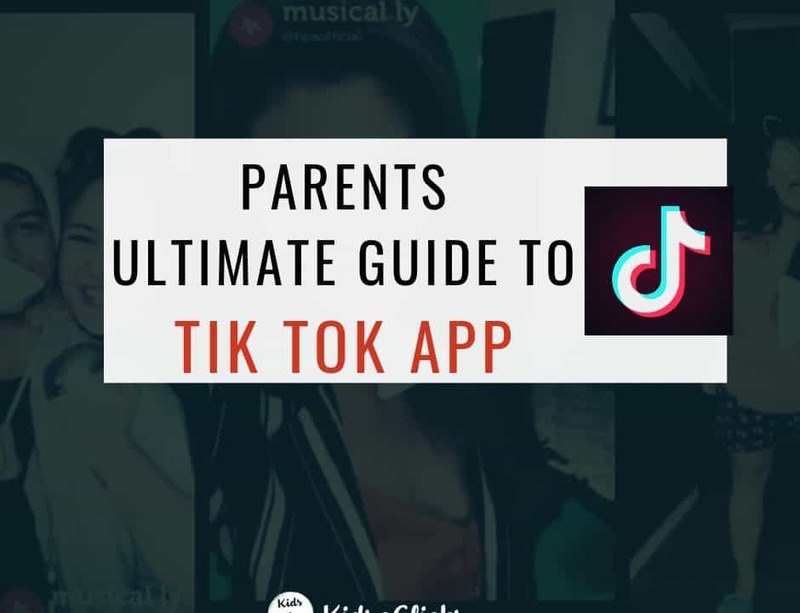 Parents need to ensure that their online presence are monitored as this may effect their reputation and even future job prospects and college applications. 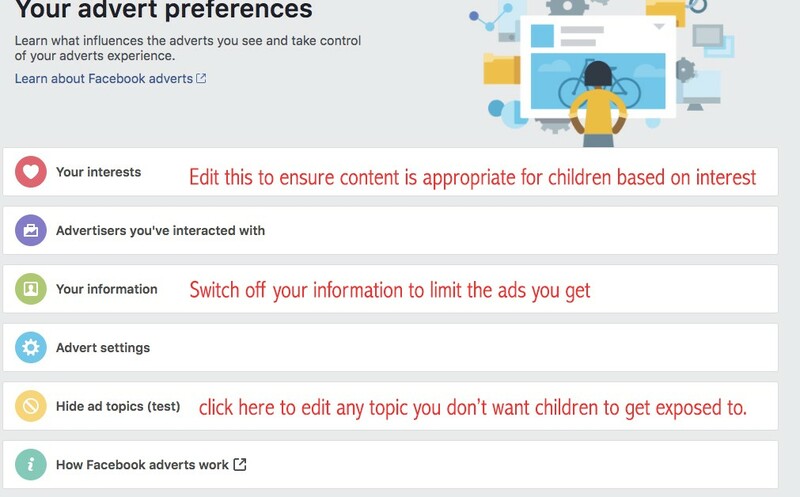 If you are a Facebook user, then try adding your child as a friend- not necessarily to spy on them but to remind them that you are on the platform as well. If you are not on Facebook then try asking them to show you around so you can familiarise yourself with the platform. 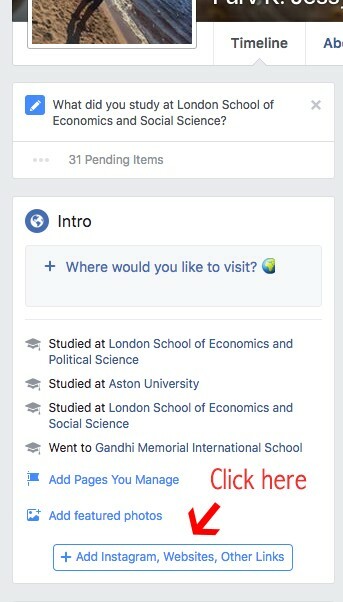 Who can see your children’s profile? 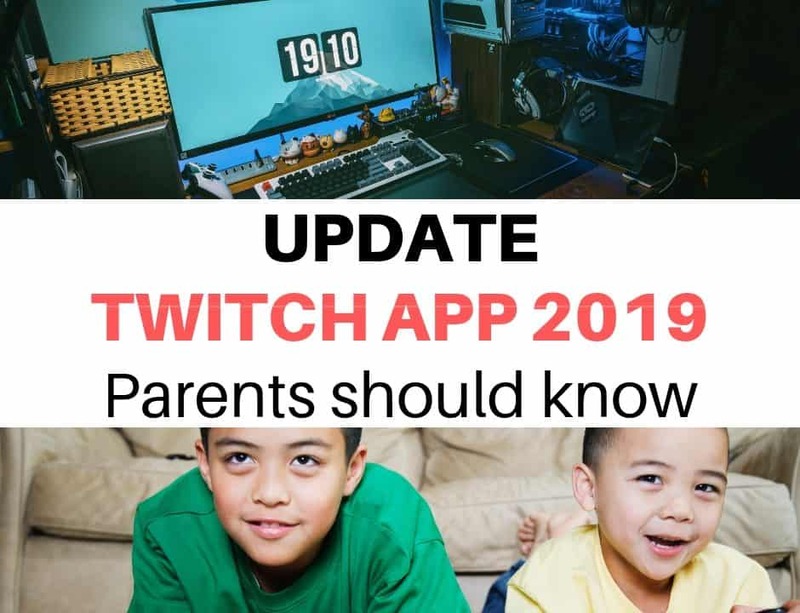 If your child is under 18 their location service will automatically be disabled. Kids can add this themselves but do speak to them the importance of not giving their location away to strangers. Edit the type of interest and switch off your information. You can also hide certain topics you don’t want your children to get exposed too. Change the settings to Friends and switch on review tags. 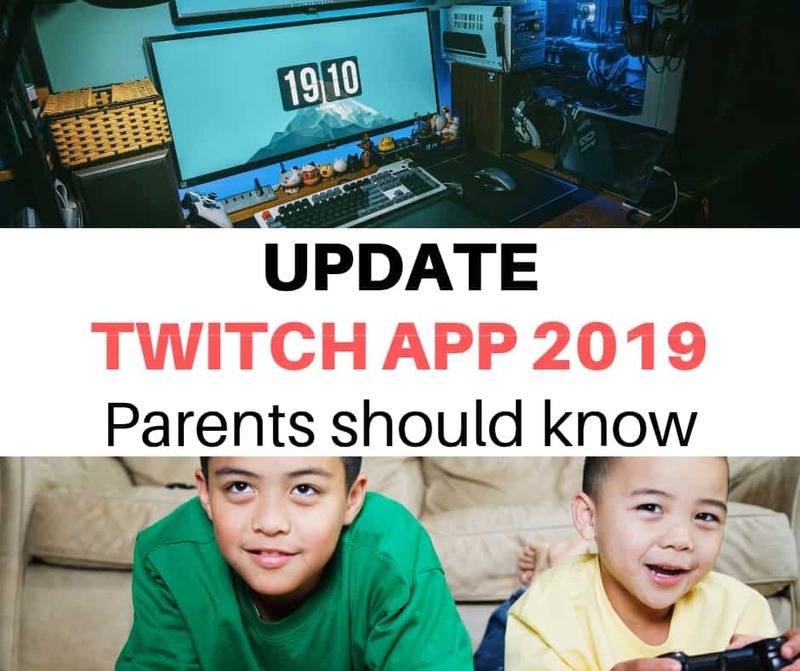 The only way you will be able to get all the settings discussed above implemented on your child’s account is to communicate with them the importance of it. As scary as it sounds having your kid on Facebook can also bring many benefits depending on the information they are exposed too. Make sure your child is at least 13 years old when joining Facebook. Create certain ground rules that your child should follow in the online world. Breaking them should not have a lesser consequence than if they broke a rule in the offline world. 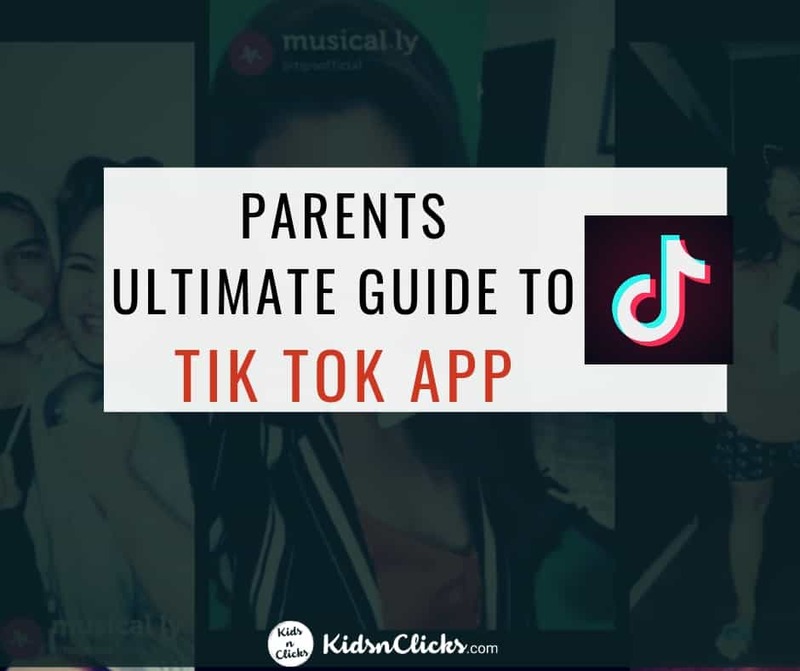 Also, get to know what your child’s online habits are. For instance on Facebook you can check the pages your child have liked also get to know who his friends are in the online world by going through his/her friend list. You don’t have to spy on your child’s every online move but it is important to know what their online habits are. Finally, you should be a good example on how to use social media. Look at the type of content and pictures you are sharing on your wall. If you think they are inappropriate for your child to see then do not post them. If you spend hours on social media at home then expect your child to do the same. It is important that you be a good role model to your child. 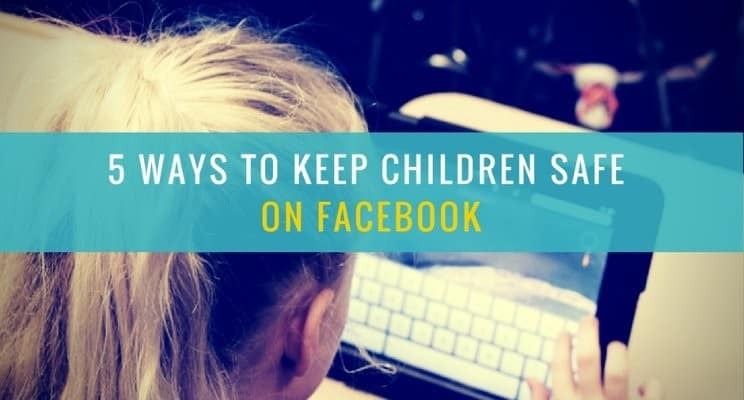 Let me know what else do you do to protect your child’s safety on Facebook.